Do you recall your first visit to a dentist as a child? This is often where the foundation is laid for future rounds of dental anxiety, and it is why it is so important to work with an actual pediatric dentist to get skilled care. 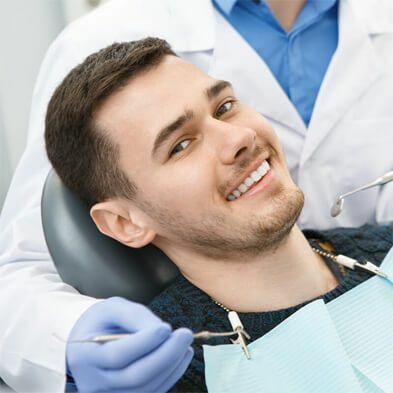 Not only will using a children’s dentist in Corpus Christi eliminate your child’s fears of dental care, but it guarantees that they will enjoy a life of healthy teeth and gums. 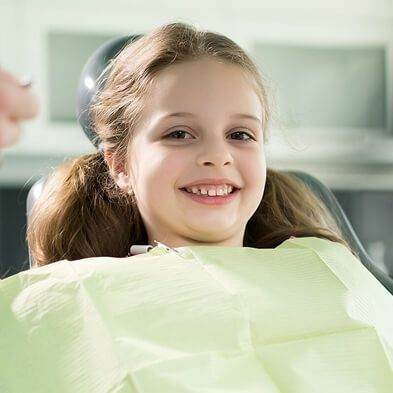 At Boss Dental Care in Corpus Christi, TX, we offer children’s dentistry services for your youngest family members and get them on a good path for optimal dental health. While many parents feel that children’s dentistry should begin after their teeth have all emerged, at roughly ages two to three, the experts actually recommend a visit as young as 10 to 12 months instead. This is when the first four to six teeth have emerged, and it is the perfect moment to get those teeth examined and to learn how to properly clean a baby’s first teeth. 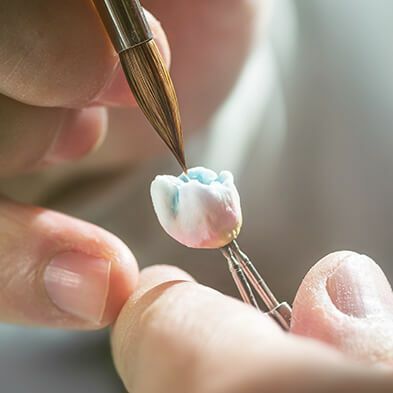 Of course, children’s dentistry will go on in the years that follow and involve the treatment of all of your child’s “baby teeth” and the emergence of their adult teeth. Most patients come to us for their children’s dentistry treatments well into their teen years and then transition into adult patients. 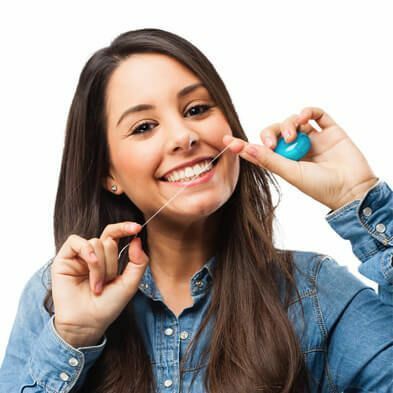 We help parents and kids learn the best ways to brush and floss. While it is imperative to care for a baby’s teeth as soon as they emerge, we also want our patients to know precisely how to properly clean these teeth and ensure that their children don’t suffer any cavities early in life. 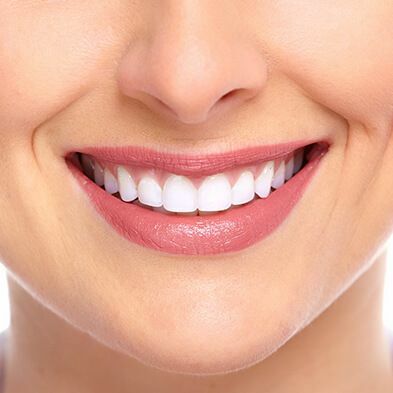 We make sure that teeth are emerging and developing properly. Regular checkups let us see the conditions of the teeth and if they are emerging from the gums in the best way. After all, baby teeth fall out, but what follows are adult teeth, and you’ll want them to get the best start possible. We have the extra training required for children’s dentistry. Working with children’s teeth and gums is very different from working with adults. Our team has the kind of experience and skill necessary for working with worried or wiggly kids as well as addressing the unique dental conditions that children can experience. We even offer safe forms of sedation for children who will benefit from this option. If you have additional questions about children’s dentistry, or you have questions about some of the treatments mentioned here, give us a call at our Corpus Christi, TX office at 361-245-5400. You can also use our online contact form and one of our staff will get back to you promptly.